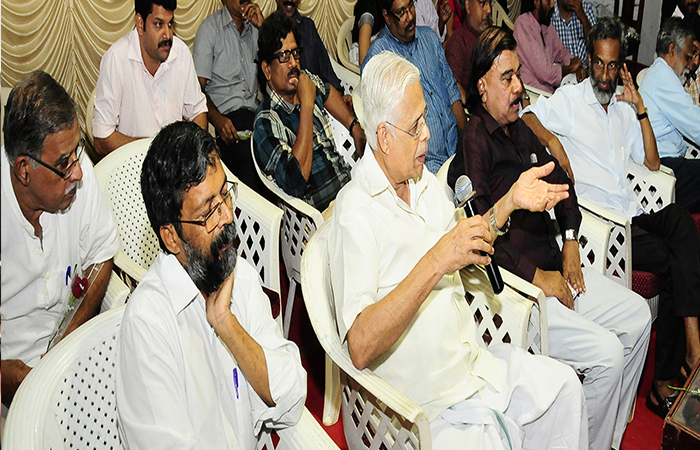 Calicut Press Club, the nerve centre of media activity in North Kerala, established The Institute of Communication and Journalism(ICJ) 20 years before to train well-equipped journalists for modern ages. The Institute conducts govt. 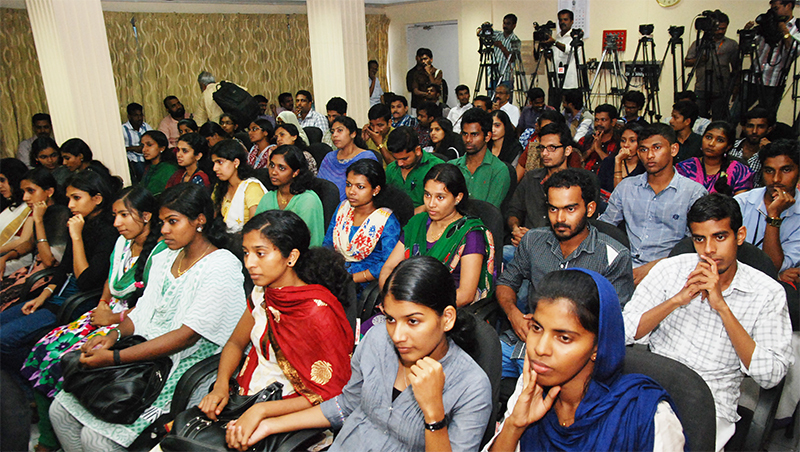 recognised one-year full-time Post Graduate Diploma course in Communication and Journalism. It aims to produce talented and professionally trained personnel who can straight away handle the challenging duties of modern media. The course content has been developed by incorporating the latest in world media and is tailor-made to suit the Indian context. 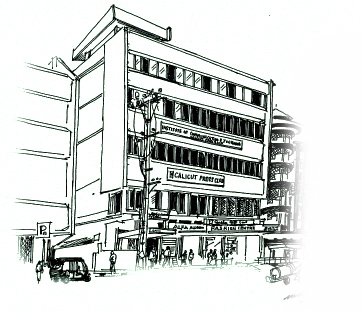 Admission to the PG Diploma Course of the Institute is open to any graduate below the age 30, on the basis of merit. 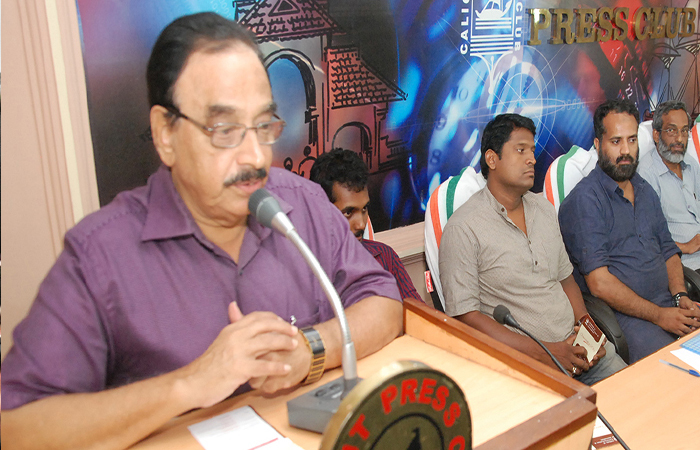 The management of the Institute is the Executive Committee of Calicut Press Club, Kozhikode. The institute conducts govt. 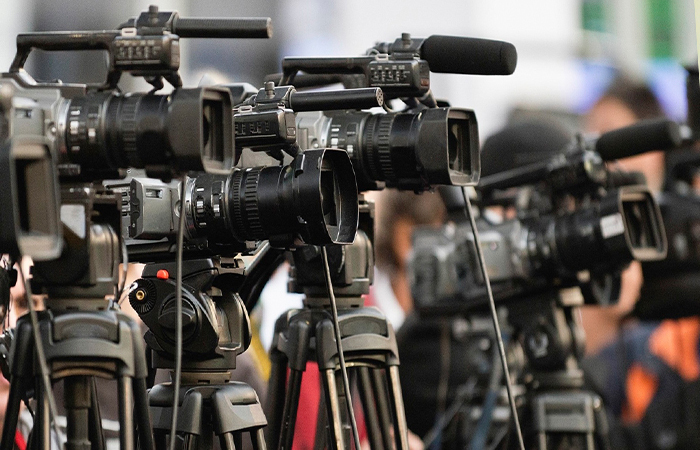 Recognised one year full-time post-graduate diploma course in communication and journalism.